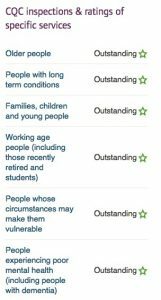 CQC rates Elmwood as Outstanding practice!! 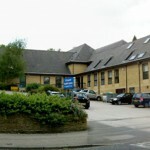 Home » News » CQC rates Elmwood as Outstanding practice!! We would like to thank our patients for their excellent feedback and hard work of our whole team which has been recognised by the inspectors leading to Elmwood being awarded an Outstanding rating.